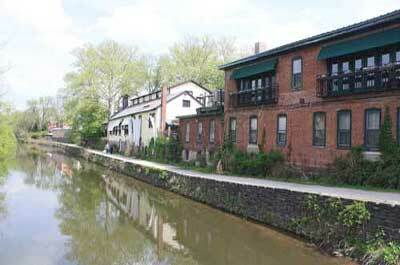 This Delaware River town is located in the northern portion of Burlington County at the crossroads of Routes 206 and 130. 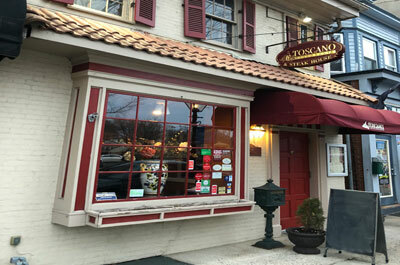 Historic Bordentown is home to many reasonably priced good restaurants. 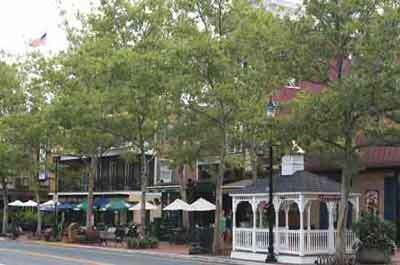 Before dining, arrive early and wander down the tree lined Farnsworth Avenue to take in some of the quaint shops. 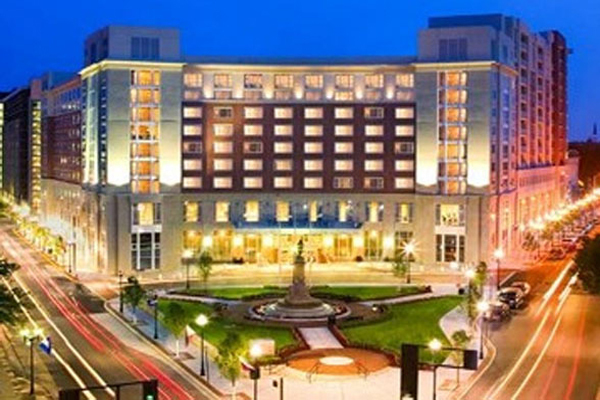 During the evening the street is lantern lit. Street parking can be a challenge. The City of Bordentown offers Shuttle Bus Service with Free Parking at the Carslake Community Center/Gilder Field Park area where the Shuttle will pick up passengers and take them downtown. Marcello's is a popular spot for families and millennials who come to meet up with friends to enjoy an energetic, chic atmosphere, with good drinks & food. 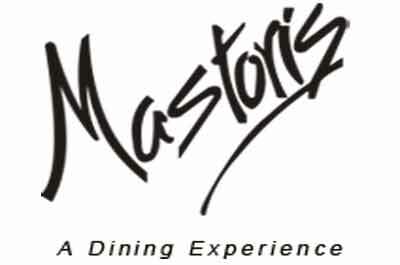 A large, popular eatery with a huge menu, with huge portions of food served at a reasonable price. 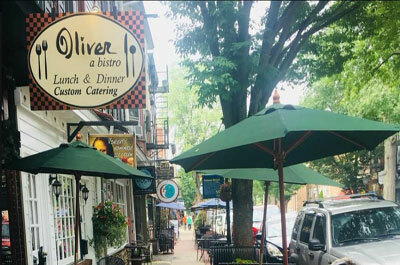 Oliver a Bistro is a charming storefront BYOB in historic downtown Bordentown. 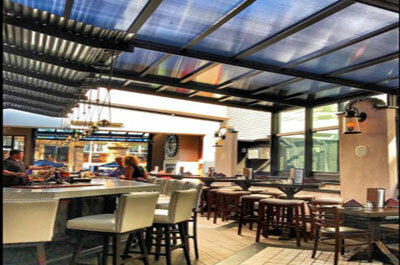 It's a popular spot for diners looking for a casual dining experience with a well executed menu that features comfort food and burgers, at a reasonable price.